The have best selection of media converters for home, commercial and industrial use. Free same day shipping on all orders before 1:30pm (PST). Our state-of-the-art Fiber Converter units meet the demands of the industry and are affordable devices that save space. 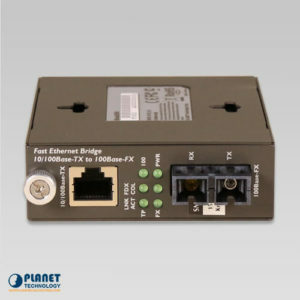 For the best standard media converters, managed media converters, and industrial media converters, Planetechusa.com has a wide selection of units that will meet any need. 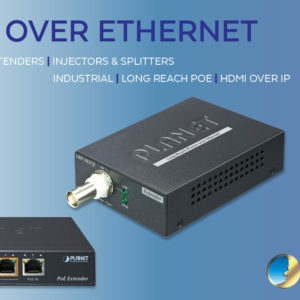 These media converters allow for even more durability and are versatile for different ethernet media. Upgrade your fiber converter with Planetechusa’s units to achieve longer distances and faster transmission speeds! 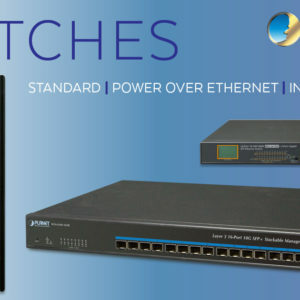 Our great selection of media converters offer you the best prices on high quality networking gear. Check out our current specials. Standard media converters at allow for efficient media conversion without complex management through web interface. 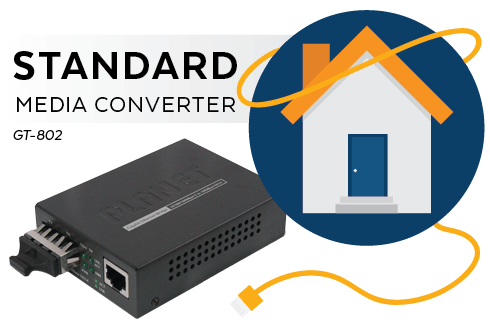 The standard media converters work effectively to convert signal from ethernet to fiber. 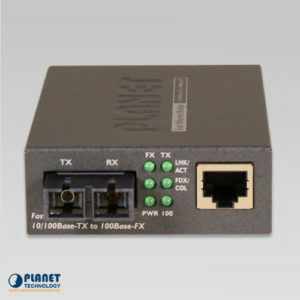 With a large selection of standard media converters, Planetechusa.com is your one-stop shop for a variety of network solutions to meet the needs of the ever-changing market. 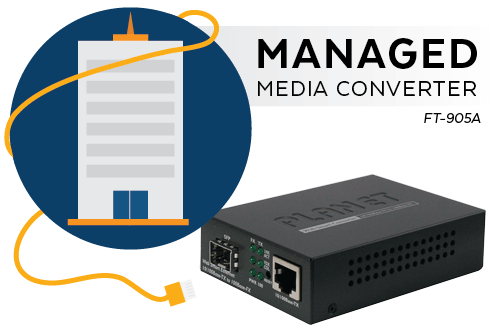 For even more versatility, managed media converters allow for user-friendly management through a simple web interface. 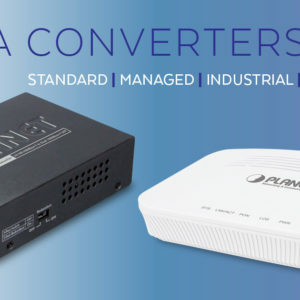 The managed media converters allow for customized managed media converters to suit any need. 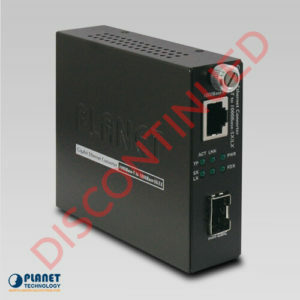 In addition, these managed media converters are very cost effective and simple to use. 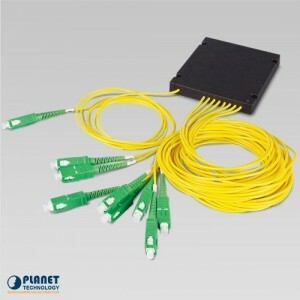 The space saving design of these converters do not require complex cabling and allow for less installation time. 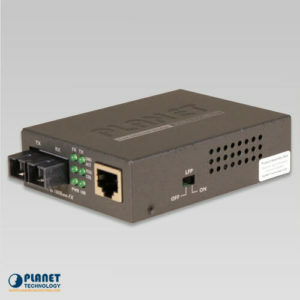 At Planetechusa.com, the managed media converters allow for management of remote devices are targeted solutions to meet your needs. 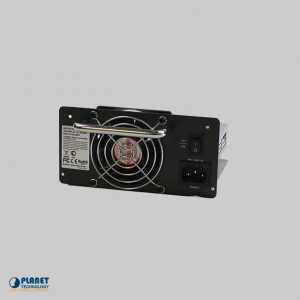 Industrial Media Converters are durable units that provide efficient media conversion in any environment. Industrial Media Converters are built tough and are able to withstand even the toughest conditions. 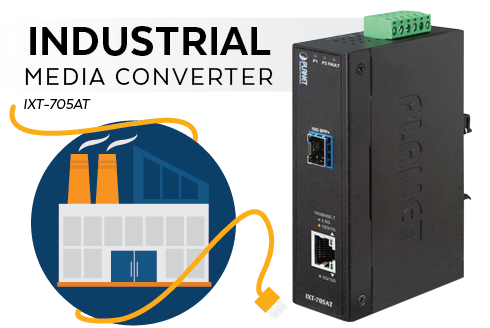 Our selection of Industrial Media Converters offer state-of-the-art technology and resistance to changing temperatures and environments. Crafted to work efficiently in the harshest industries, these media converters are a fantastic choice for any need. 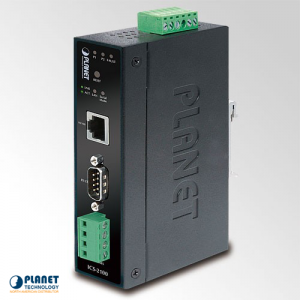 Planet Technology USA is very proud to provide our clients with PLANET Technology networking products, as PLANET’s authorized North American Distributor. PLANET Technology is a formative leader in innovative last mile technology. 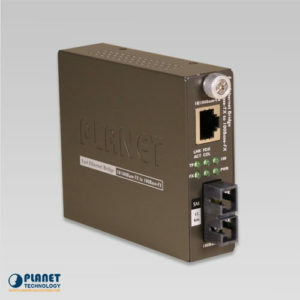 We carry quality PLANET Technology networking devices, such as industrial network equipment, media converters, switches, wireless, XDSL units and Power over Ethernet equipment. 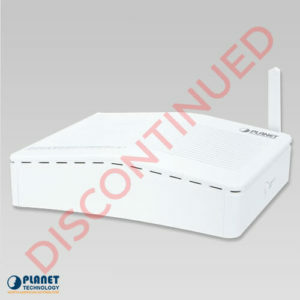 At Planet Technology, excellence is our motto, and PLANET Technology products serve our motto well. 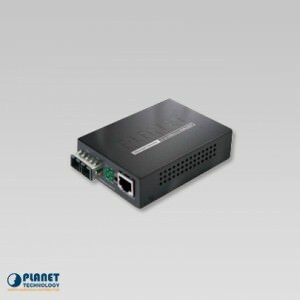 We provide modern network solutions with PLANET equipment, that are designed to operate with efficiency, while providing the user with an cost-effective and user-friendly experience. 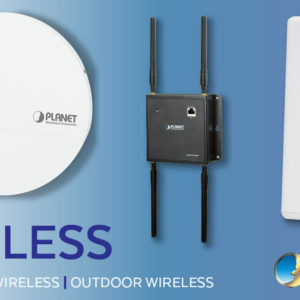 Whether for the average user, a small business, college campus, enterprise, or an industrial network, we offer state-of-the-art PLANET products that will revolutionize technology.